Paula is a vocalist and writer of music and songs, soon to release her first solo album. She was the lead singer in London group The Bush The Tree & Me from age 14. Signed to Epic in 2000, they recorded their first album with producer Stephen Street (The Smiths, Blur, The Cranberries) and recorded and performed with artists such as Graham Coxon (Blur), Henry Olsen (Primal Scream), Elbow and The Divine Comedy. 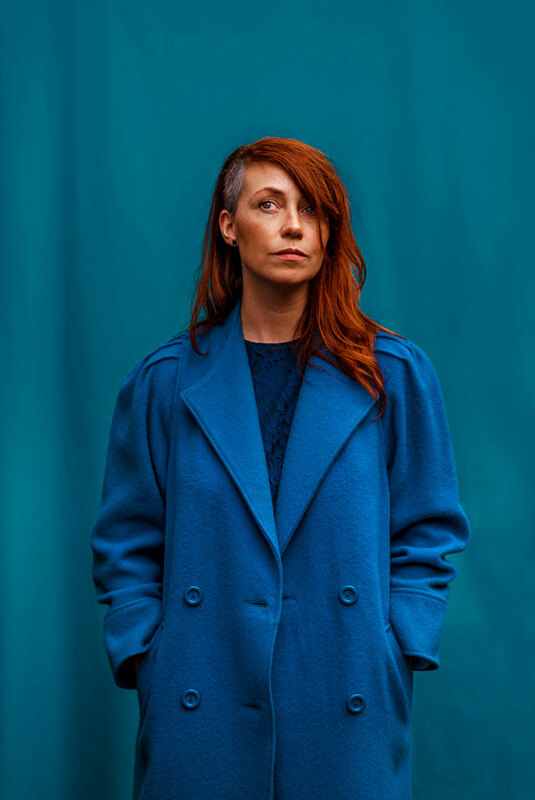 Paula performs live with Pierce Turner, Paul Creane, Cathy Davey, is in Colm Mac Con Iomaire’s eleven-piece live band, and she sang on The Frames’ first new track in a decade, ‘None But I’. You’ll find her in various theatre and choral productions, film and documentary scores and writing and recording vocals remotely for projects in other peoples’ houses while she looks after their animals.